I wish I had taken more photos of my oldest daughter when she was younger. At that time I didn't understand the power of the IPhone. I thought I needed to have my professional camera out to capture moments. I'll never forget lugging my camera to the park one afternoon when my youngest was about 6 months old and thinking surely there has to be a better solution than this. From that day on I made it a point to learn how to use the camera on my phone. Sooner than later I started to figure out the way light, angles and depth of field works with the IPhone. Just like I had to learn how to use my Nikon, I needed to learn how to use my phone's camera to its full potential. The biggest piece of advice i can give is look for shadows, look for light and always welcome movement into your photos. We live in the middle of a city where wide open spaces are hard to find. Every time we go visit family up in the Central Valley of California we try to make it a point to walk the ditch bank across the street my from in-laws house. This particular morning a storm was passing through. My daughter and I took advantage of the break in the rain to go for a walk and admire the churning of the thunder clouds. 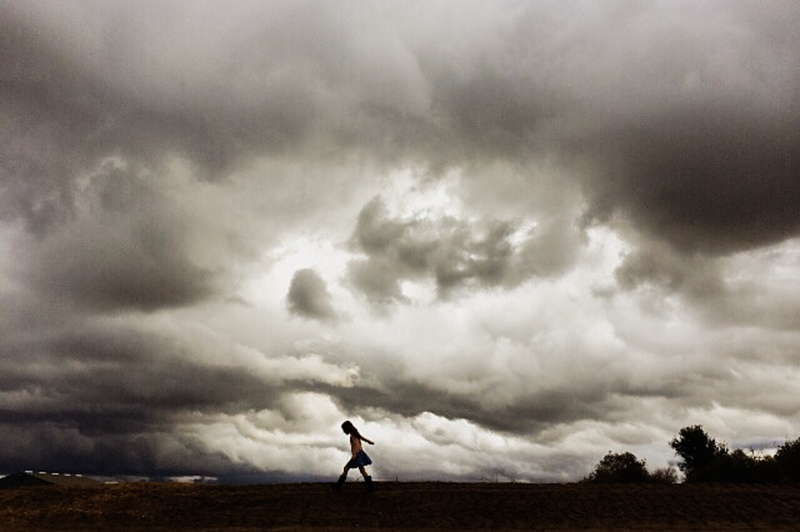 I never want to forget the energy of this moment and the way she looked so small against the backdrop of the Earth. To edit my photos I use the VSCO Cam app. I love the ease and simplicity of this app. I also love that I can store all of my photos on my VSCO Grid. To print my photos I use Artifact Uprising and Chatbooks. 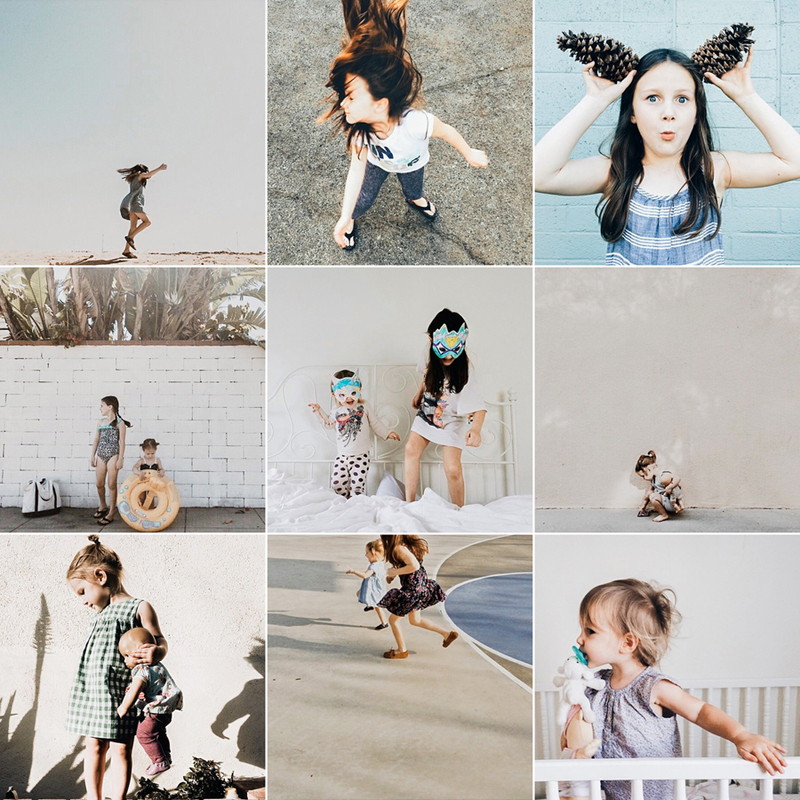 You can see more beautiful iPhone photos by Jenny Rogers on her instagram feed and on her VSCO Grid.